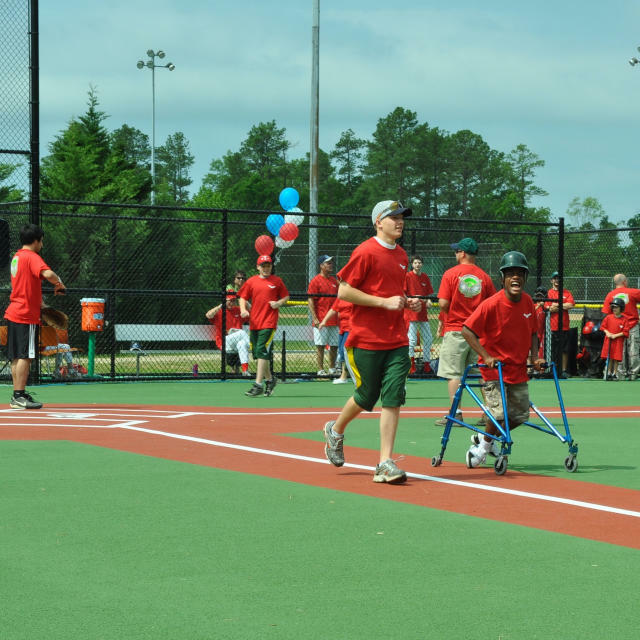 Tuckahoe Park is a state-of-the-art baseball and softball park in Henrico County, VA. It contains (two) 13 and over baseball fields, and (eight) 12 and under baseball/softball fields. Reserved and maintained by Henrico County.